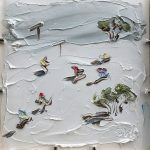 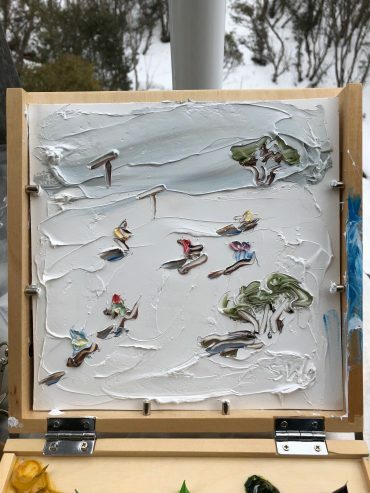 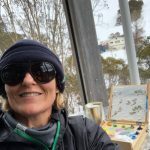 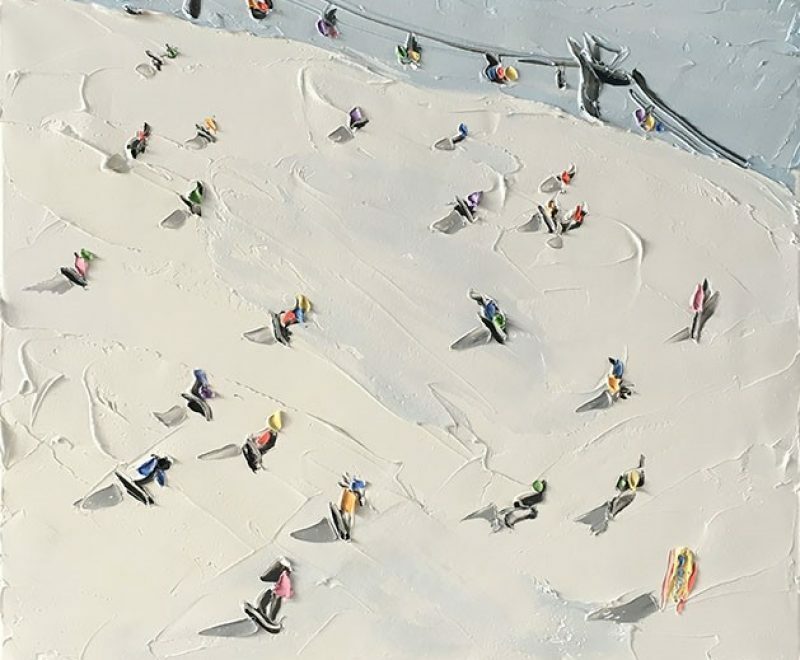 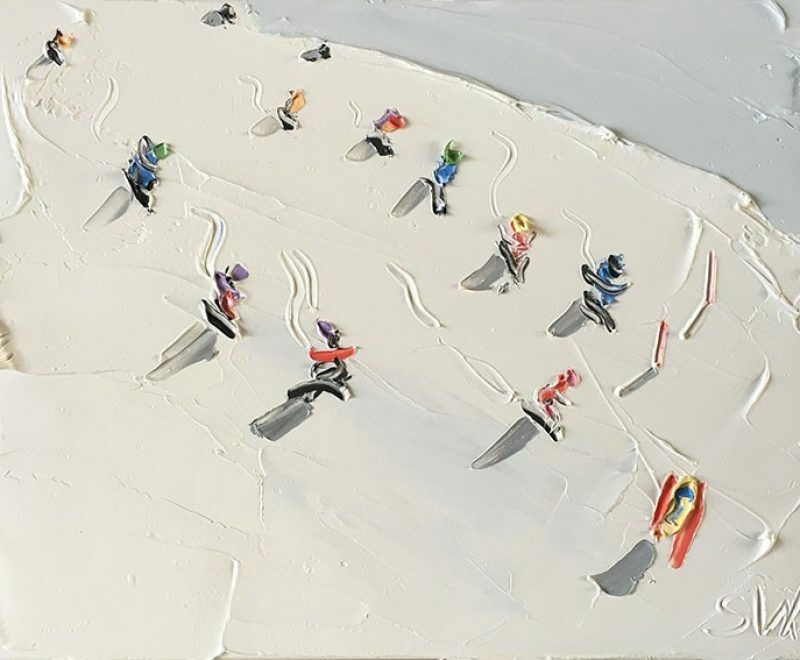 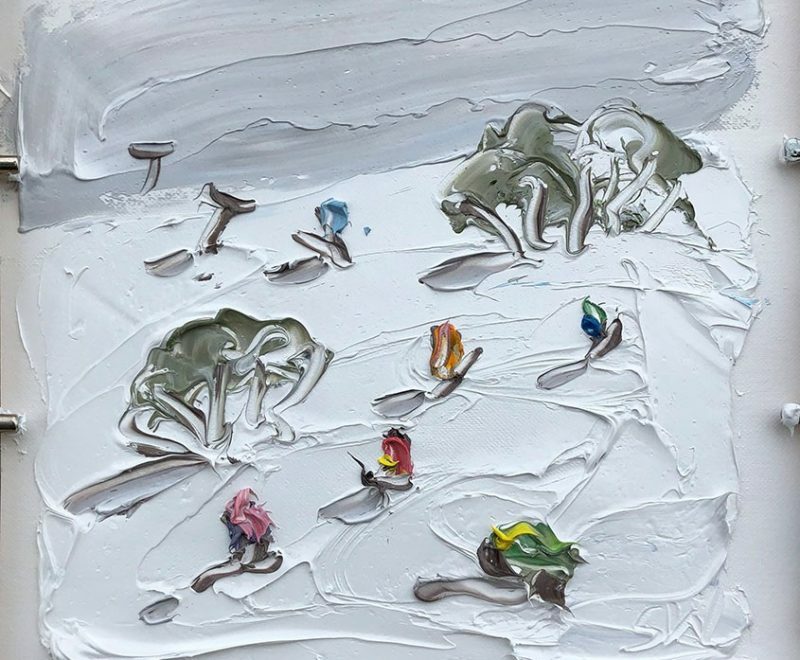 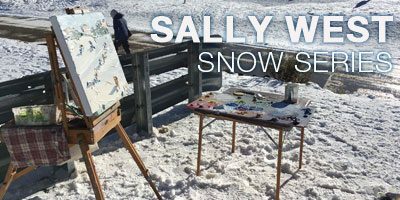 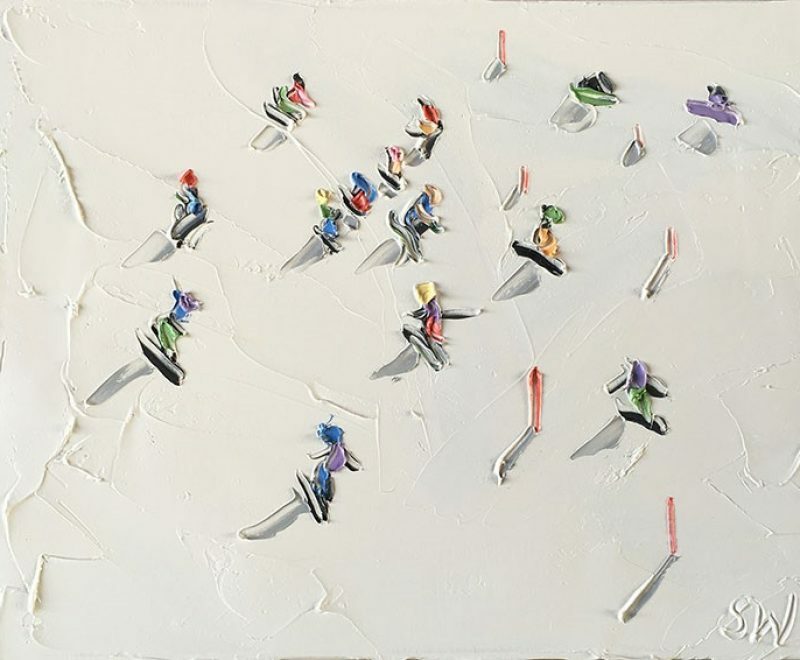 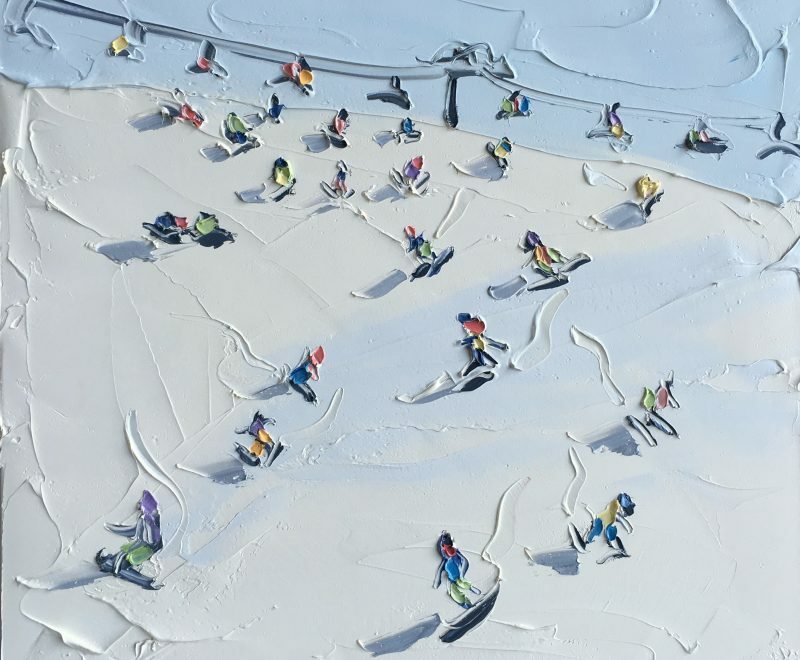 Sally West has returned to the Snow and continued to paint. 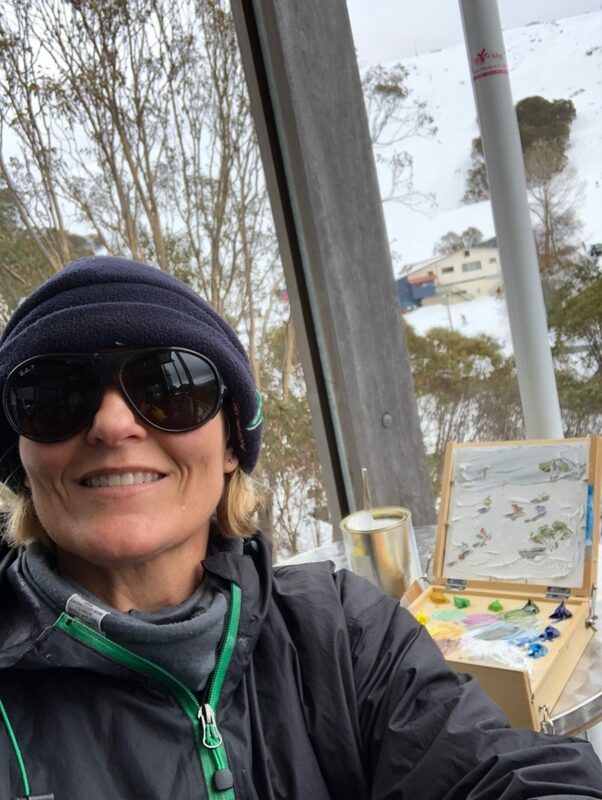 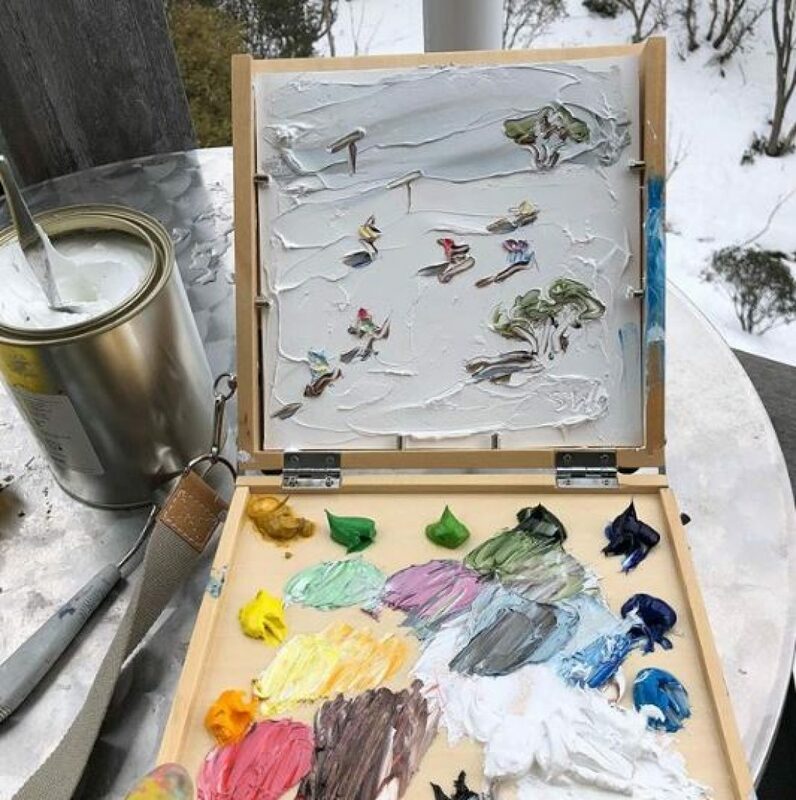 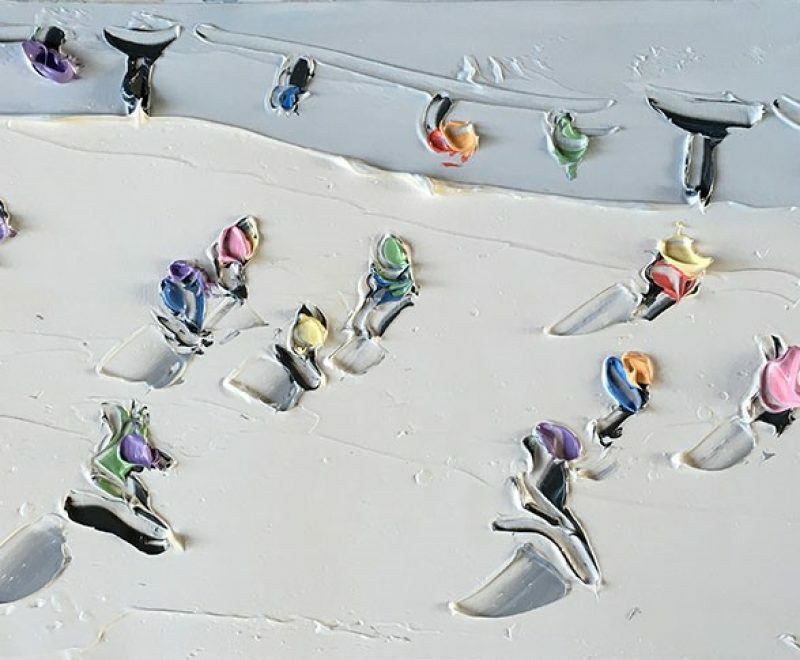 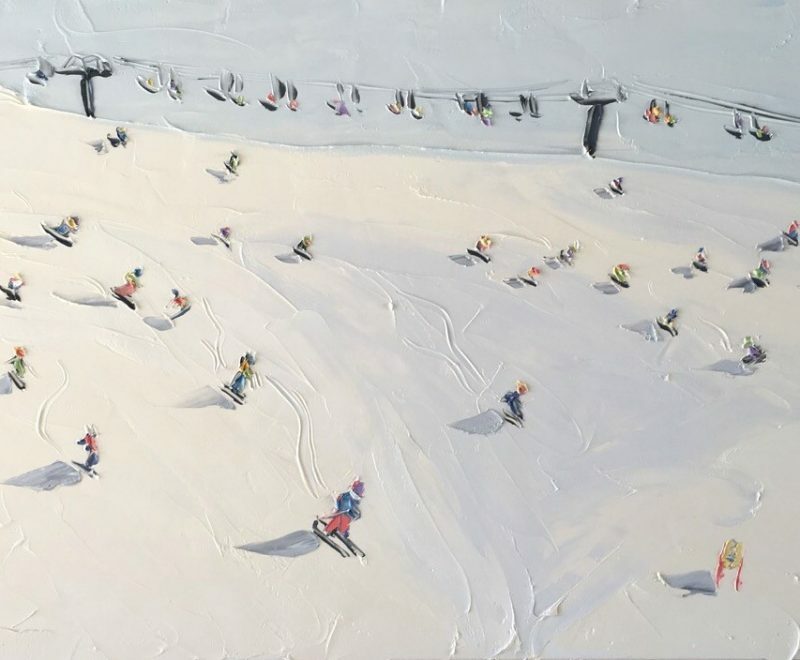 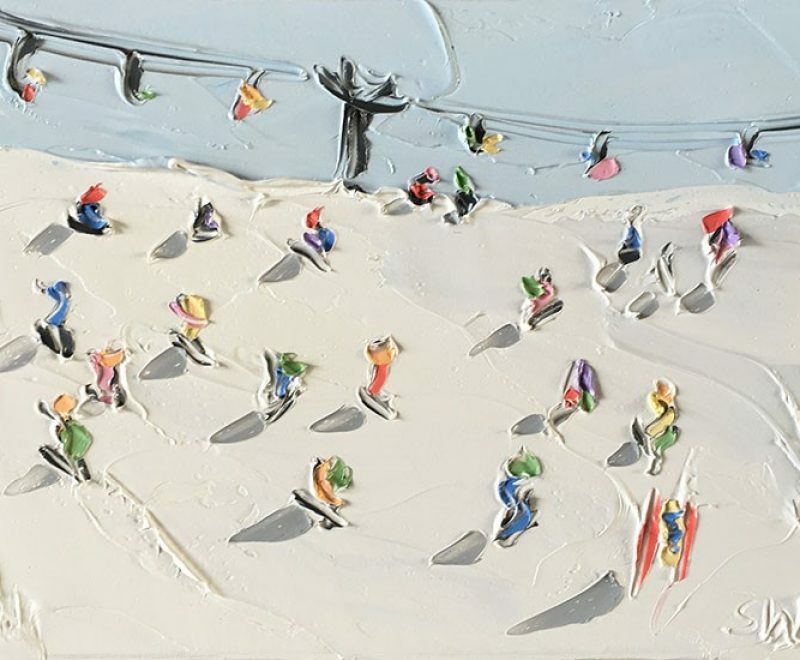 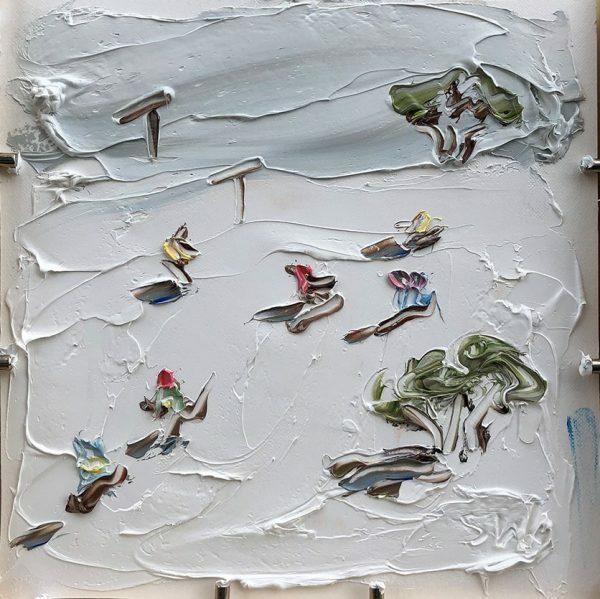 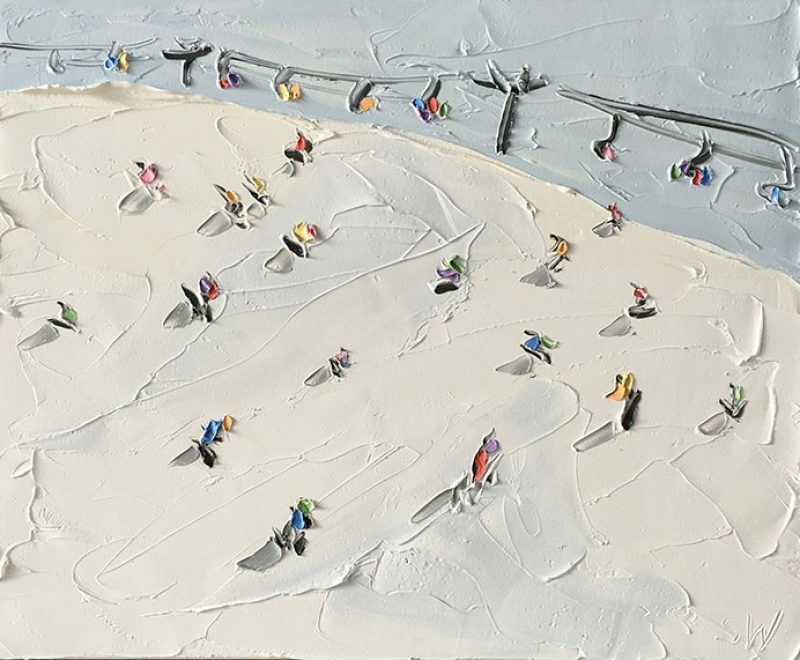 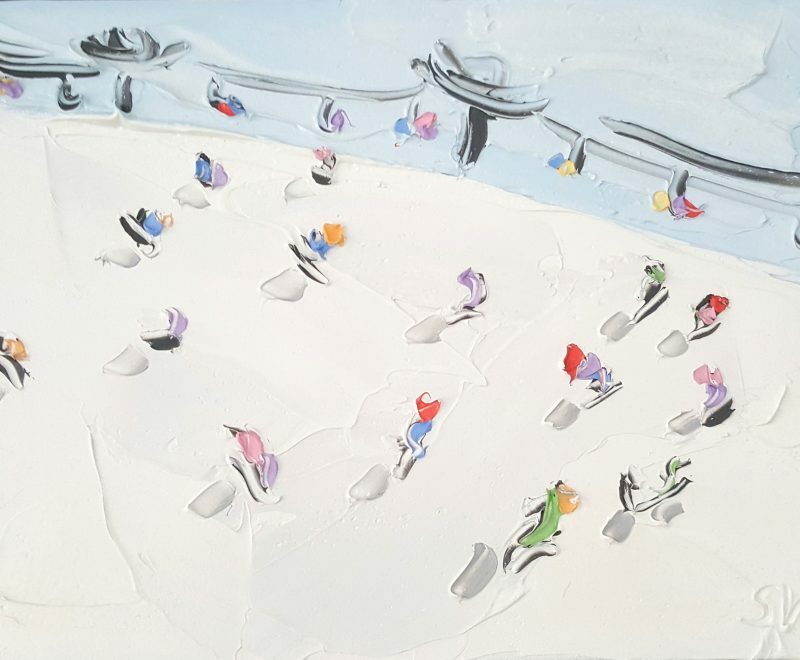 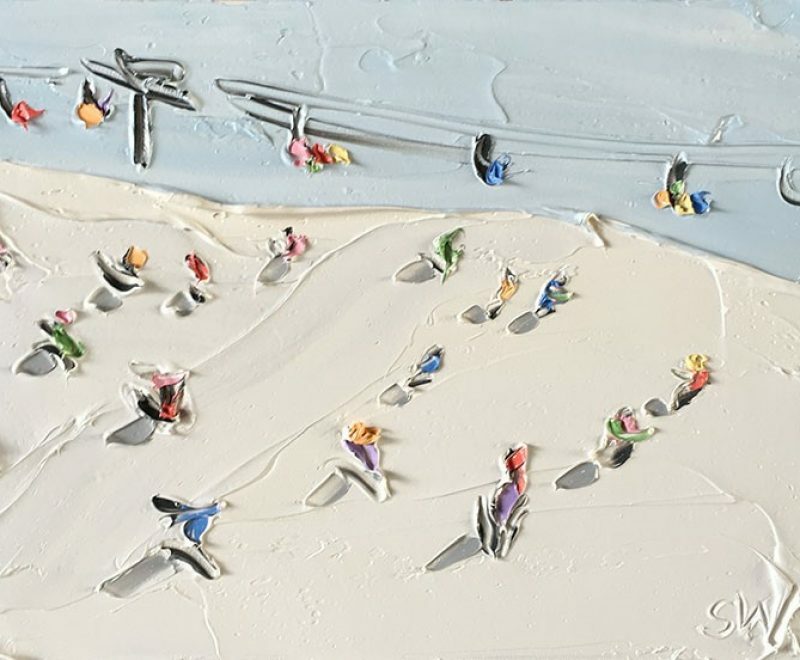 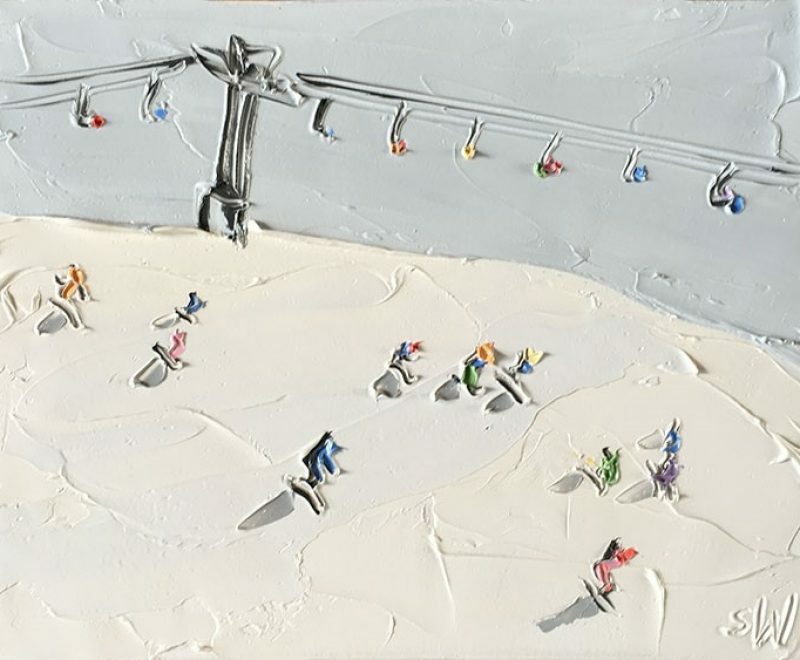 Sally loves white and uses it has her impasto medium “painting the snow works perfectly for me – I love white!” She said the day before she left on her adventure. 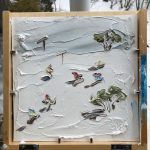 These studies are 25x25cm (10”x10”) and are mounted ready for framing. 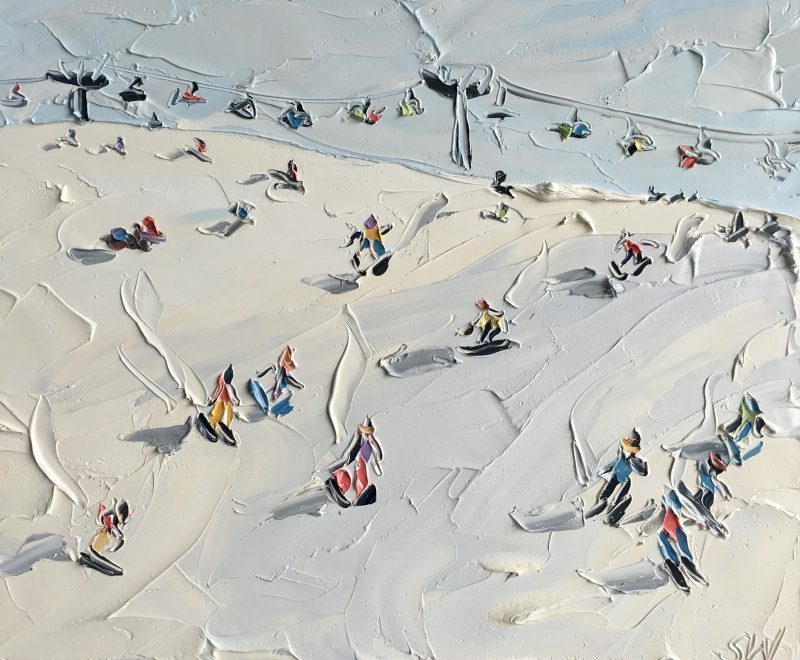 Pre-purchase now – available at the gallery soon!